As a Church of Scotland congregation, Troon Old is governed by a court called the Kirk Session. The Kirk Session consists of the Minister and a number of Elders, who meet regularly to oversee the smooth running of the congregation. The Minister and Elders also have a pastoral role, looking after the spiritual welfare of church members. 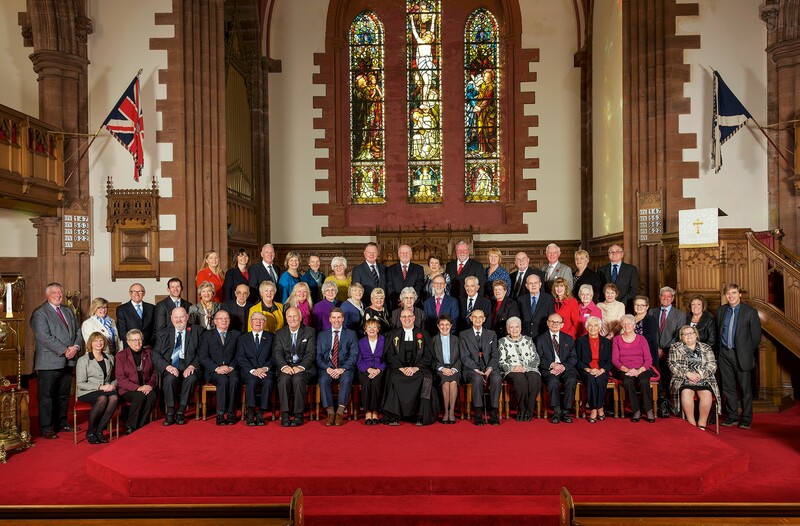 The Kirk Session is accountable to a higher court – the Presbytery of Ayr – and to the General Assembly of the Church of Scotland. The Church of Scotland website has a good explanation of this presbyterian system of government. Troon Old, like other Church of Scotland congregations, is deemed to be a charity, so the Kirk Session are also considered to be the charity’s trustees. Kirk Session meetings are open to all, except for some rare occasions when sensitive matters must be discussed in private.